Uerige Sticke (sticke means it is stronger than the regular Alt offering) (ed. my German is nein what it used to be. “Sticke” means secret. Thanks Luke!) pours a rusty brown with a rocky off white head that leaves chunky lacing. Sweet fruity malt dominates the aroma with notes of raisin, brown sugar, and a wine like grape characteristic. The taste is very malt heavy, with juicy and fruity flavors, nuttiness, with hints of grain and husk that seamlessly transitions to a flinty and mineral dry finish with a touch of sour funk and a bitter hop snap. This was a very tasty and easy to drink beer, but don’t let that fool you. It is seriously complex. The flavors change at every point as it makes its way over your palate. I may need another one as I ponder where the first bottle has gone. Pours golden honey color with a sudsy white capping of foam. Bready pale malts and touches of caramel fill the nose with grassy and floral green hop notes. It has a light and zippy taste from the bitter Cascade hops with a creamy malt base. Fruit and grass meander until a bitter grapefruit peel snap finishes out the sip. 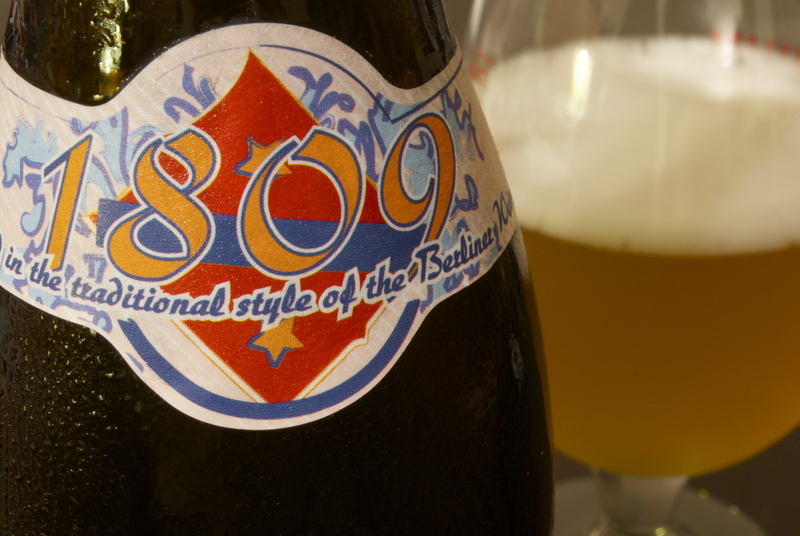 It has a creamy body with prickly carbonation that keeps it light and refreshing. This is a great go to beer to be enjoyed in the summer months. With a low ABV, it can definitely be your new lawnmower beer, or just a good excuse not to mow the lawn. Pours a clear golden straw color. 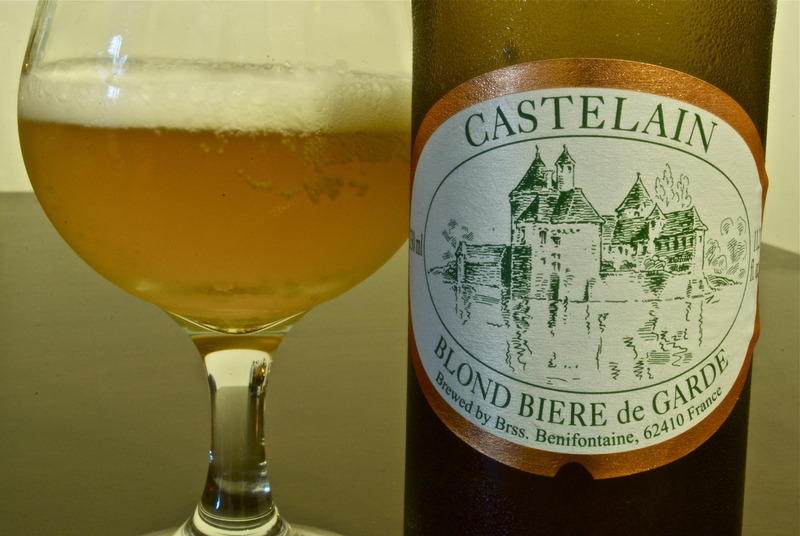 It is slightly sweet with mostly husky grain and pale malt, some breadiness, and hints of lemon and sulfur. Very clean and straightforward. Beauty in simplicity. It is light and bubbly. Very crisp with clean bready grain that transitions to a hint of lemon from the hops then a quick, snappy slightly bitter and earthy finish. Definitely Noble hops if I’ve ever tasted ‘em. Very easy drinker, clean, simple and enjoyable. Pours a hazy golden yellow with a creamy white head. Gives off lactic, sour funkiness from the Brettanomyces yeast. There are also notes of lemon citrus, a touch of grassiness and musty barnyard that is also a result of the Brett. And Lactobacillus. More funky green apple, then more dominant banana as it warms. On the palate, it is dry at first, and slowly puckers with sour, yet creamy mid palate then it makes an abrupt 180 degree turn to champagne like dryness and the lemon and green apple come through for a dry yet tart finish that lingers and gives some earthy mineral quality. The mouthfeel is mostly dry with spurts of juicy tart fruit. Very complex and well-done beer. Pours a dark brown to black color with a large head of sudsy khaki foam. Gives off great coffee/espresso and dark chocolate aromas. Notes of dry cocoa powder. This one smells delicious! Lively carbonation right from the start. 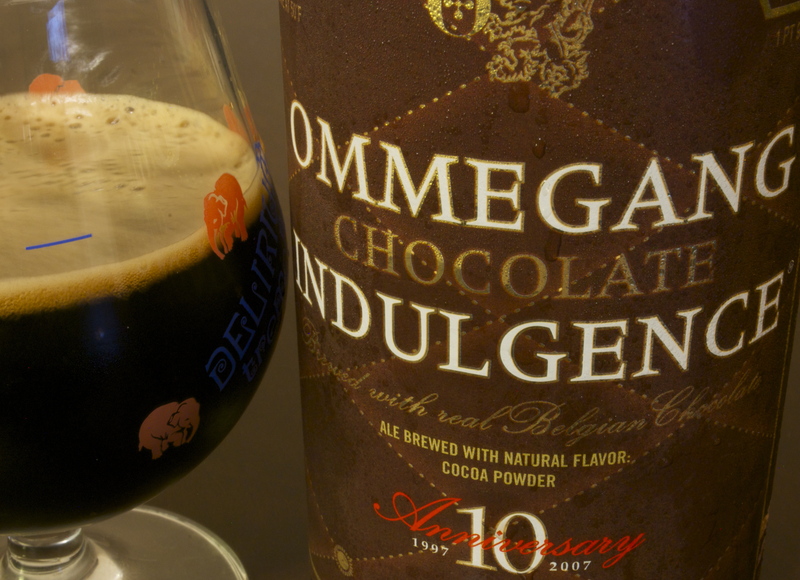 The taste begins as dry cocoa powder, with a transition to bitter coffee, then a fruit and nutty back end with ester and slightly bitter coffee finish that is pretty drying, not a cloying sweetness one would expect from a chocolate beer. This is the result of the bottle refermentation done with many Belgian ales, which leads to heightened carbonation and a dry finish. 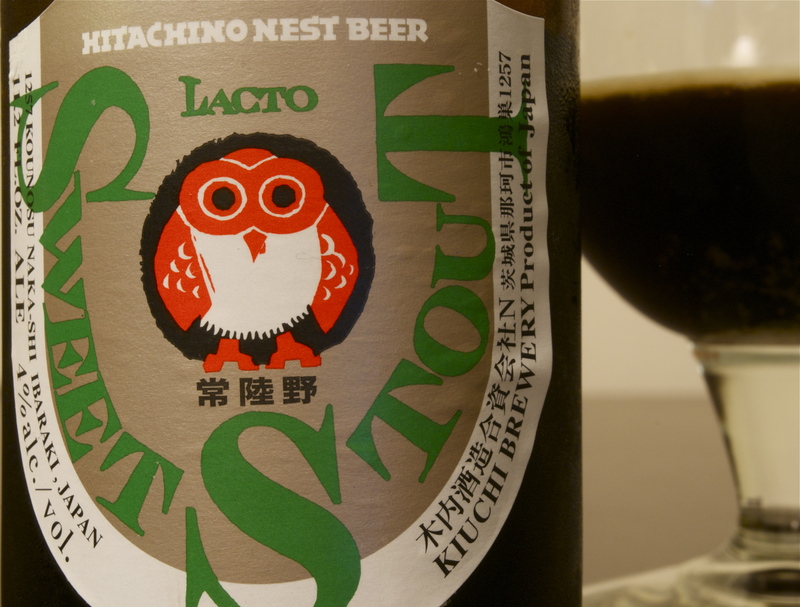 This is a really great dessert beer and a good sipper for chilly nights. Can’t wait to have one for those few days of winter here in New Orleans! Pours a sunset orange with a towering and creamy off white head. 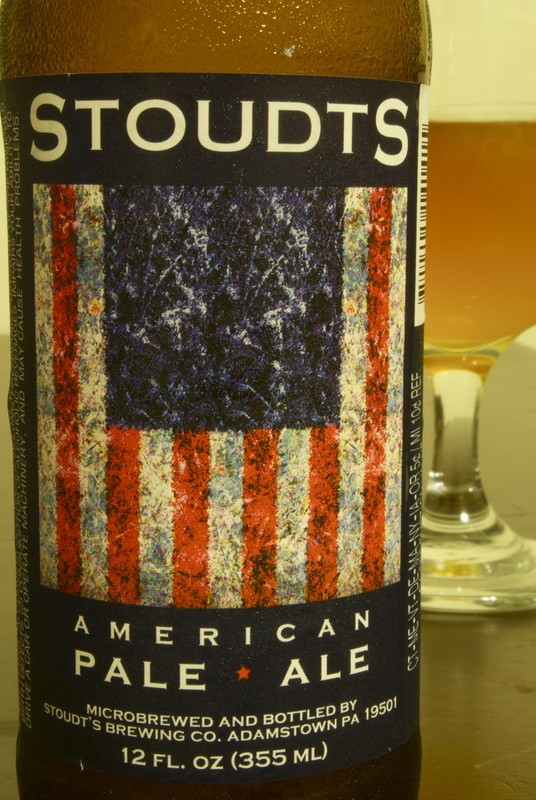 It is fruity, grassy and piney from the hops with some sweet malt in the nose. On the palate it is creamy and gives off hints of caramel and bready flavors, which fade to dominant grass and pine notes. There are touches of tropical fruit (peach, mango) that come through, then more grass and pine dominance that holds on through a lasting hoppy finish with some warming alcohol. 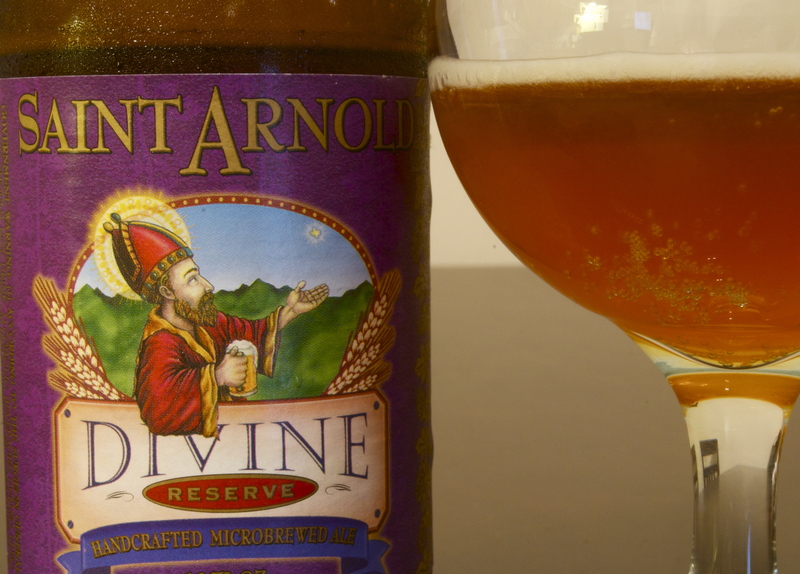 This is a bright, floral, grassy and creamy malt treat. Very drinkable Double IPA. I really enjoyed this beer. Pours a hazy, light orange, peach puree color with a stark white head. Gives off a tropical fruity nose with mango, pineapple and peach. Sweet citrus with touches of grass and pine. Bright and sweet on the palate. 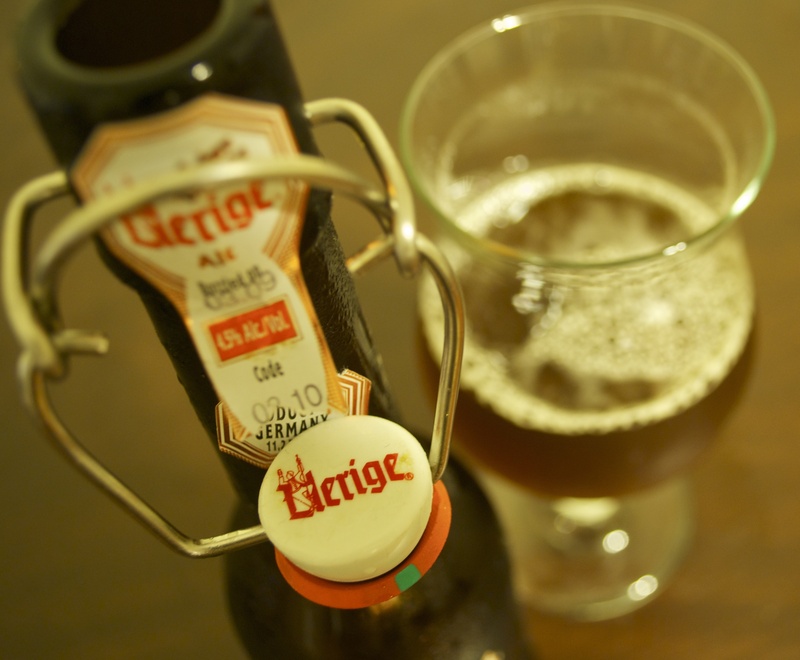 Hints of caramel and pale malt, then orange zest and bright carbonation give it some lift mid-palate. Tropical fruits then come in and fade to a bitter, floral hop bite and a lingering, heavy booze finish. Bright upfront and delivers the brawn of an “Imperial” style in the finish. If the finish weren’t as heavy it would be very good with food, or for outdoor BBQ style drinking. 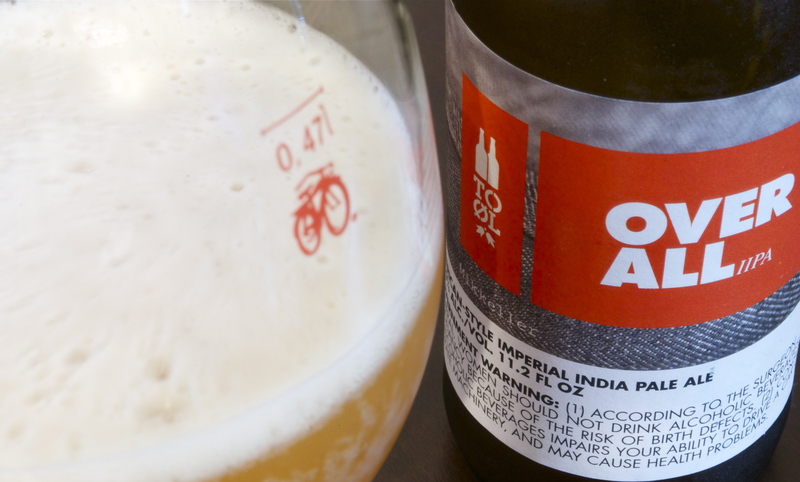 However, it is still a DIPA, a sipper and complex and deserves your full attention. Pours smooth, black liquid with a capping of finely bubbled foam. Gives off aromas of sweet chocolate, caramel, vanilla, coffee. Light carbonation on the palate gives a prickle that leads to a sweet yet bitter dry cocoa, espresso and chocolate flavor mid palate followed by more coffee, some vanilla, and a caramel sweet finish. This stout has a lingering stick, is sweet and slightly bitter. 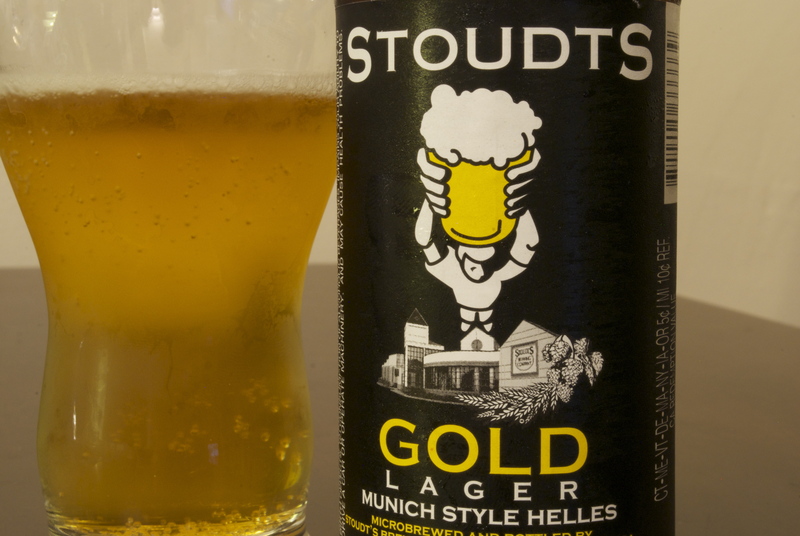 Very drinkable stout and is very versatile, even good in warm weather.